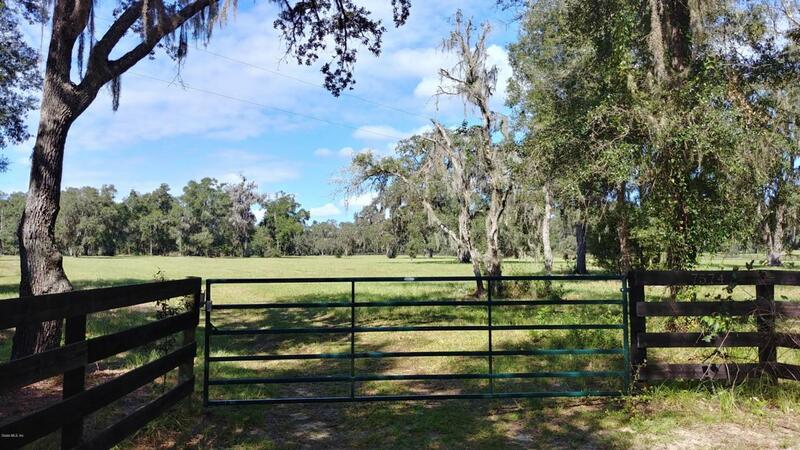 Looking for the perfect horse farm to build your dream home at almost 1/2 the price of Marion county? You found it and it's a stone throw from Marion county. 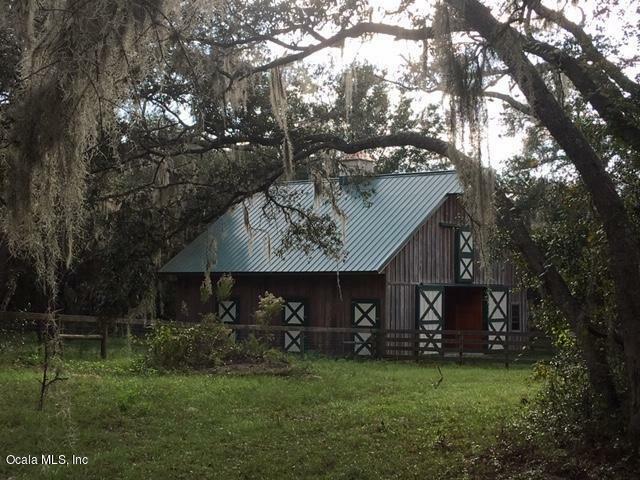 Beautiful property studded with oaks. 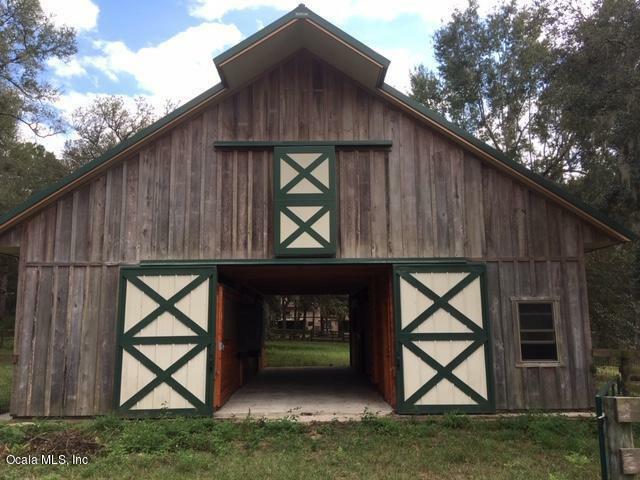 High and dry 40 acres in 2 parcel with an existing newly built in 2014 cypress board and batten Morton custom barn w/4 stall center aisle w/tack room and wash stall. A huge loft that could be converted to an apartment. Lots of nice amenities such as Swing out hayrack/feeders, fold done yoke stall fronts, dutch doors out to paddocks 2 stalls w/rubber mats. 3 board fenced pastures and 1 paddock. Well in place and electric is at the street. 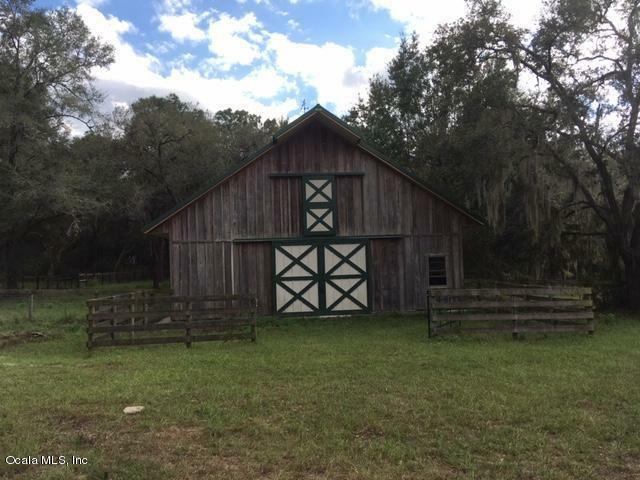 Listing provided courtesy of Alyssa Pascucci of Hudson Phillips Ocala Properties, Llc.